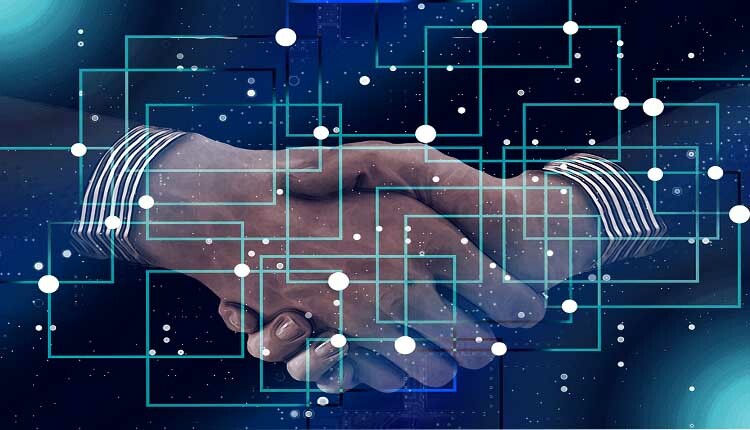 The Organization for Economic Co-operation and Development (OECD) officially announced a Blockchain policy forum in a statement on the OECD’s Web site on August 28. The Organization for Economic Cooperation and Development (OECD) announces that the event will be held in Paris from 4 to 5 September and will be the first international event of its kind, dedicated to blockchain technology. Organizers plan to focus on the use of blockchain technology in government activities and public initiatives as well as organizational aspects. The Blockchain Policy Forum also plans to discuss potential global economic impacts on technology, privacy and cybersecurity, inclusiveness, promoting green growth and sustainability, and governance and enforcement practices. More than 400 “senior decision makers” visit the forum, OECD reports. According to the event schedule, senior officials from Slovenia, Israel, Russia, Finland, Italy, Serbia and other countries are taking part in the discussions. Hyperledger, Ripple, IOTA and other blockchain executives will talk about blockchain implementation in different regions, according to the OECD publication schedule. In preparation for the event, the Organization for Economic Co-operation and Development (OECD) Competition Department launched a bulletin entitled “Blockchain Technology and Competition Policy”, which briefly explains technology and its use to governments and public needs. Taxes and regulations worldwide are also mentioned in the document. The OECD was founded in 1961 “to promote policies that will improve the economic and social well-being of people around the world.” There are currently 36 member countries of the Organization for Economic Co-operation and Development, including the United States, Germany, Mexico, the United Kingdom, South Korea and Turkey. In March of this year, the encrypted organization of the chromium and mass was the subject of discussion at the G20 summit in Argentina. For G20 finance leaders, the conclusion of the meeting was that they needed more time, as well as more data from a number of other bodies before anything was set.